Everyone who has ever been through a renovation (or even just those who’ve watched a lot of HGTV or DIY network) will tell you to double your budget and triple your timeline. Well, i can attest to this, none more so than the timeline at current. 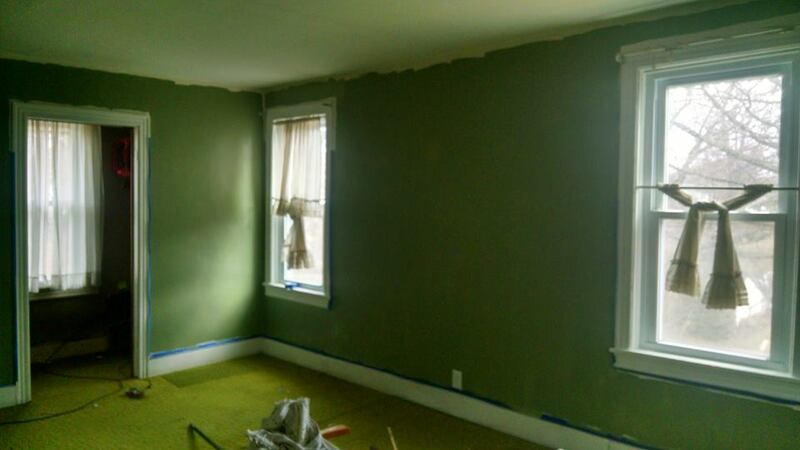 I still haven’t got bathrooms, or new floors, but at least we’ve gotten first coats of paint done in two out of the five rooms that need painting. DX Fyy, peeling wallpaper is just as evil as everyone says it is. Really. So needless to say the amount of writing I’ve done has been zero to nill, and with my friendly neighborhood co-author running into her own brand of special delays including her own unexpected renovation, we are, sad to say, WAY behind in everything we’d planned to be doing with Way Walkers.